I live, work, and play in Fountain Hills, although I do business in other parts of the valley, I do the majority of my business here in Fountain Hills. If you found this page most likely you have visited my website at one time or another. 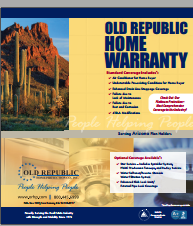 By taking advantage of this online offer, not only will you have peace of mind with a home warranty, you'll also have peace of mind knowing you are working with one of the top sales professionals in Fountain Hills. 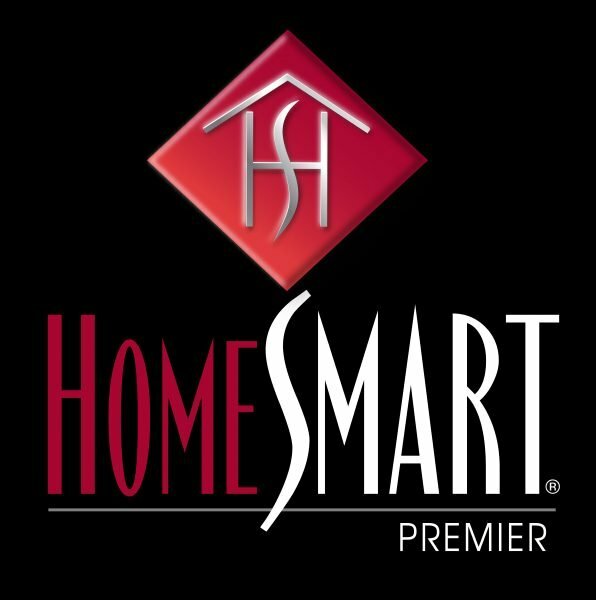 I was ranked #4 in production for 2016 out of 40 HomeSmart Premier agents. I chose Patti as a realtor based on the fantastic testimonials about her and found every one of them to hold true. I worked with Patti as an absentee, out-of-state buyer for a condominium. Patti worked so diligently and efficiently with me it was as if I was in Arizona with her every step of the way. She made the process seamless. I highly recommend Patti as a realtor whether as a buyer's agent or a seller's agent. We were able to renovate and sell our condominium with Patti's help and the whole process took place while we were in Ohio! Based on Patti's recommendations, we got a return on investment that we never thought possible due to her suggested strategic renovations. Patti took charge of managing the contractors (which we selected mostly from Patti's recommendations), so the renovation process went very smoothly and quickly. The results were stunning! We were able to list the condo within a month of beginning the renovations and sold it in 2 days! Patti is trustworthy, honest, fair and tells it like it is. I highly recommend working with Patti, whether you are buying or selling in the Fountain Hills area! Prior to meeting Patti, I had worked with several other real estate agents; none could ever compare to Patti. From the beginning, Patti was reliable, hard-working, prompt, easy to work with, and most importantly, honest. Whether you are looking to purchase a new house in the Fountain Hills area or attempting to sell your home, I would highly recommend Patti. Thank you so much for your patience, professionalism, and perseverance! My parents absolutely love their new home!